40-year-old Melroy Simpson, who viciously set his wife on fire during a row over milk, appeared today at the High Court in Georgetown where he pleaded guilty to the lesser offence manslaughter. He was initially indicted for the capital offence murder. 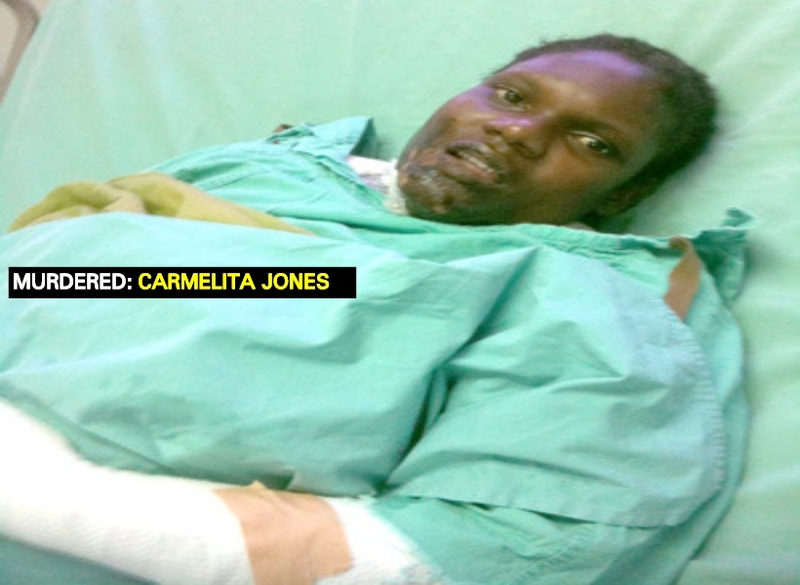 Carmelita Jones, 25, formerly of ‘B’ Field Sophia was badly burnt by Simpson, her reputed husband, who threw a flammable substance on her while she was holding a lit lamp. Based on reports, the couple was involved in a heated argument over a pack of milk that was given to Jones by another man. The incident occurred on September 18, 2012. After consulting with his Attorney-at-Law, Simpson opted to plead guilty to manslaughter. However, his sentencing was deferred until December 20, 2018, when a probation report will be presented to the court. This morning’s proceeding was heard before Justice James Bovell-Drakes. On September 21, 2012, Simpson was charged with inflicting grievous bodily harm on the woman. He had appeared before the Sparendaam Magistrates’ Court where he pleaded not guilty and was granted $200,000 bail. However, the charge against him was upgraded to murder because Jones died about a week after sustaining her injuries.